An ideal location for families, East Manhattan Beach offers something much of the South Bay doesn't.....space. With lot sizes generally being either 50x100 or 50x150, homes in areas east of Sepulveda Blvd. often allow for larger homes and large yards. 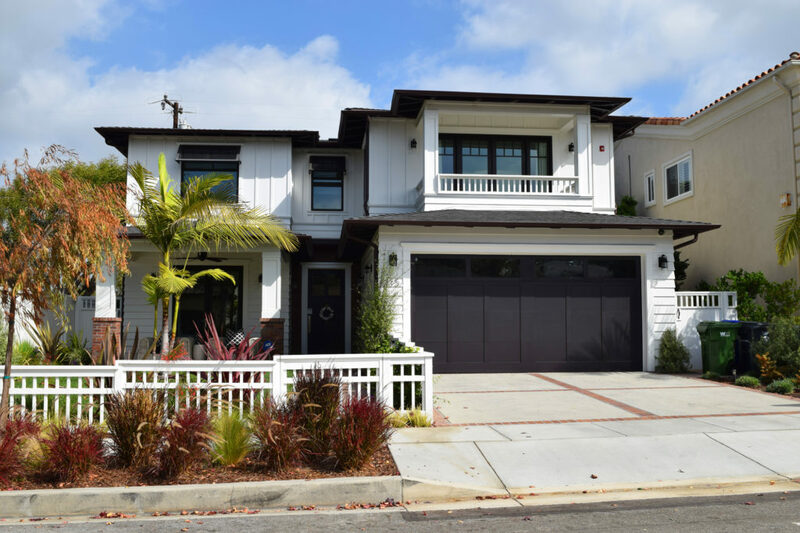 The areas of Liberty Village, Manhattan Beach Heights, and the areas surrounding Mira Costa offer some of the larger homes in Manhattan Beach and offer tranquil tree-lined streets. The various neighborhoods are serviced by Pennekamp Elementary and Meadows Elementary as well as Manhattan Beach Middle School and Mira Costa High School.